These are the most common forms of milk available to consumers. 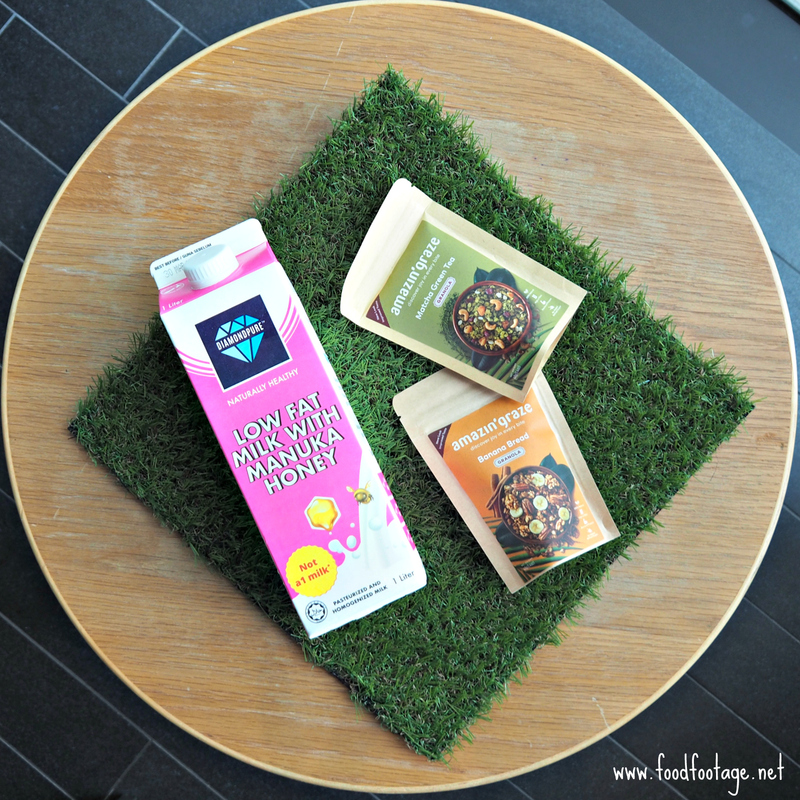 For decades, we have been drinking milk which causes stomach discomfort. That’s one of the reason why a lots of Malaysian adults stop drinking milk. A2 Protein which known as A2 Beta-Casein is protein found in milk produced by “old-fashioned” cows like Jersey, Charolaise, Guernsey, and Limousin. Milk produced by other mammals such as those from human, goat and sheep is similar to A2 Protein Milk mainly due to the presence of proline. Most of the cow milk that available in the market contain A1 Protein which also known as A1 Beta-Casein comes from the most common cow breed that originated in Australia, United States and Northern Europe. A1 Protein is also considered a genetic mutation that results in the production of the BCM7 assumed to be causing the development of unwanted health conditions and illness among consumers. 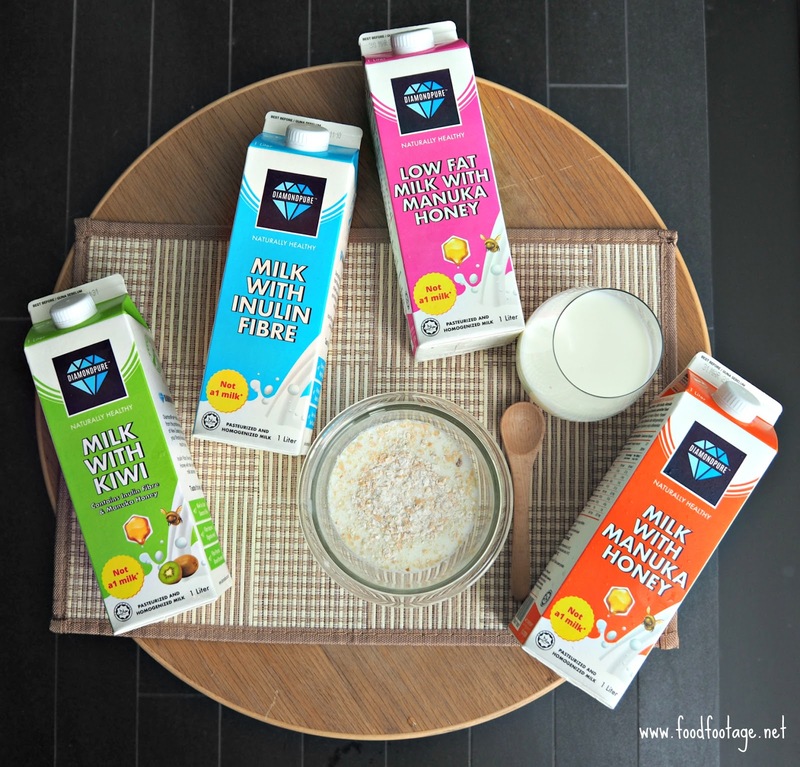 Milk With Manuka Honey [RM15.90(1litre) | RM5.80(300ml)] – Combining two essential raw materials – natural milk and combined with Manuka Honey in a convenient ready-to-drink products that delivers on taste and quality. 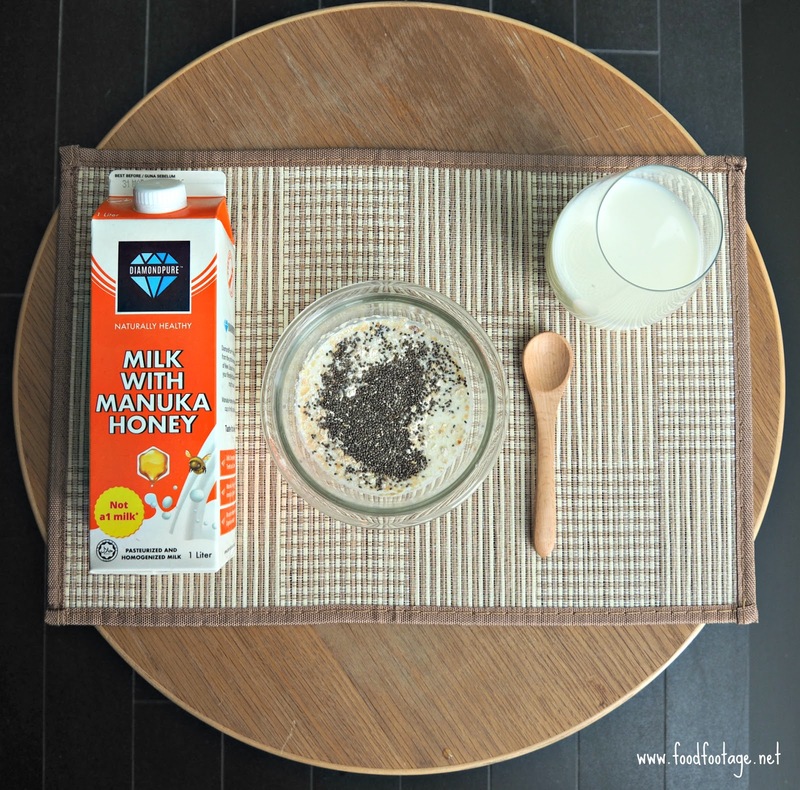 While Manuka Honey is a unique type of honey that’s from New Zealand by bees that pollinate the native Manuka bush. It known to have antibacterial, antiviral and anti-inflammation properties that may help treat numerous ailments, including irritable bowel syndrome, gastric ulcer, periodontal disease and upper respiratory infections. 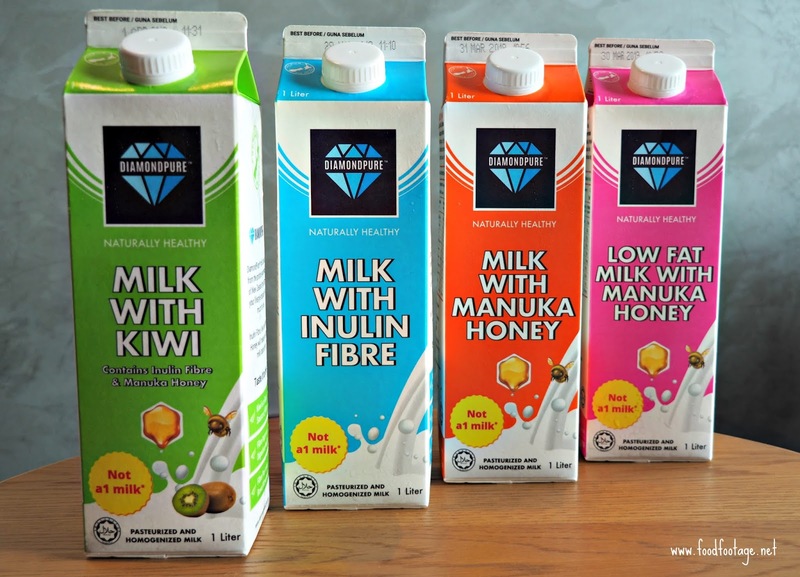 Low Fat Milk And Manuka Honey [RM15.90(1litre) | RM5.80(300ml)]– Same like Milk With Manuka Honey, but with low-fat content and is perfect milk for those consumers with dietary restrictions!!! 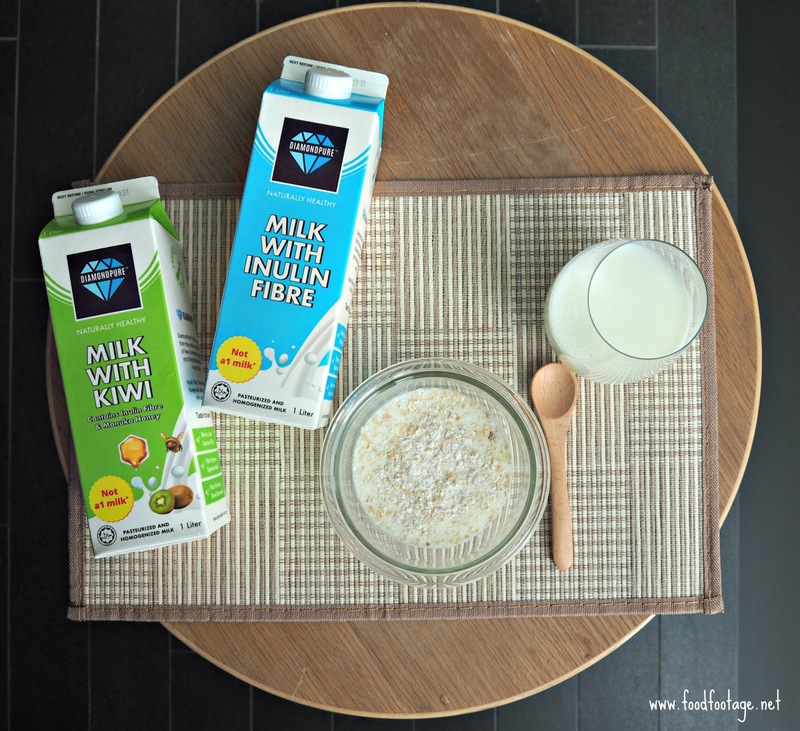 Milk With Inulin Fibre [RM15.90(1litre) | RM5.80(300ml)]– Utilizing 2 natural ingredients combining to make a delicious simple health milk drink. 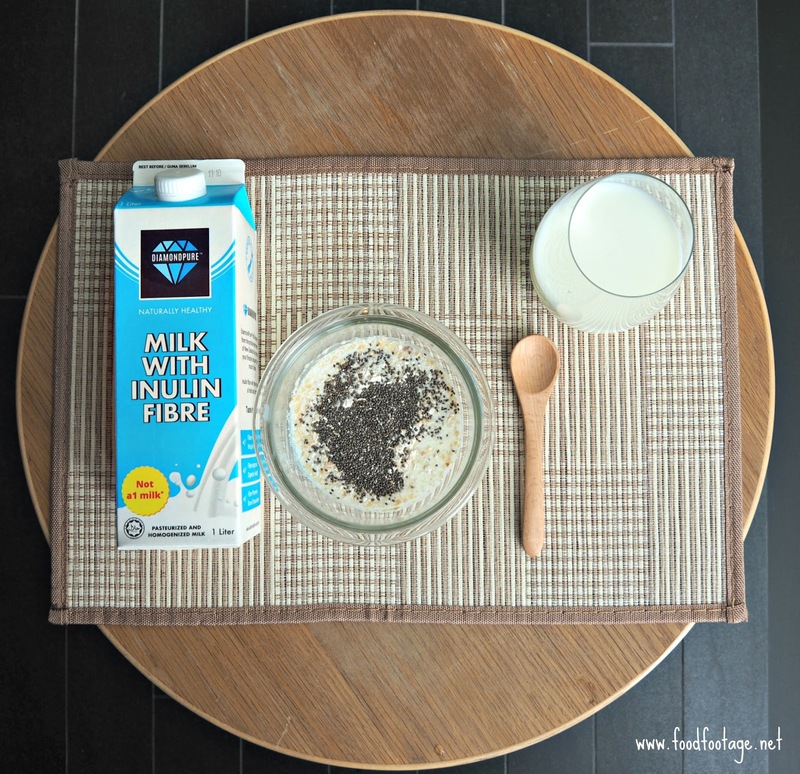 Each serve will provide a good source of fibre. Inulin is a soluble plant fibre that’s present in high amounts in the artichoke plant. Along with other fibres is considered a functional plant-based ingredients that effectively boosts digestion and other processes including constipation, improves gut health by acting like a prebiotic, helps curb appetite and many more. Milk With Kiwi [RM18.80(1litre) | RM6.50(300ml)]– Kiwi is known for slowing down the aging process. 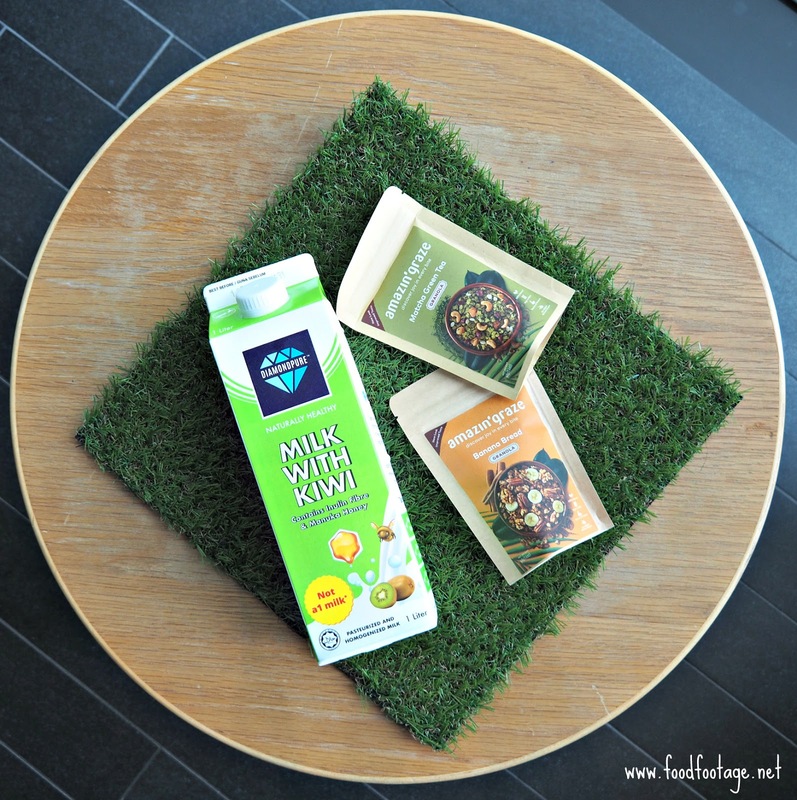 It is specially formulated milk drink and kiwifruit enzyme using the best and purest ingredients. The properties of kiwifruit has been carefully preserved by using special preparation, combined with the well-known benefits of inulin fibre and Manuka honey in a delicious and ready-to-drink will make for a natural boost at any time of the day. 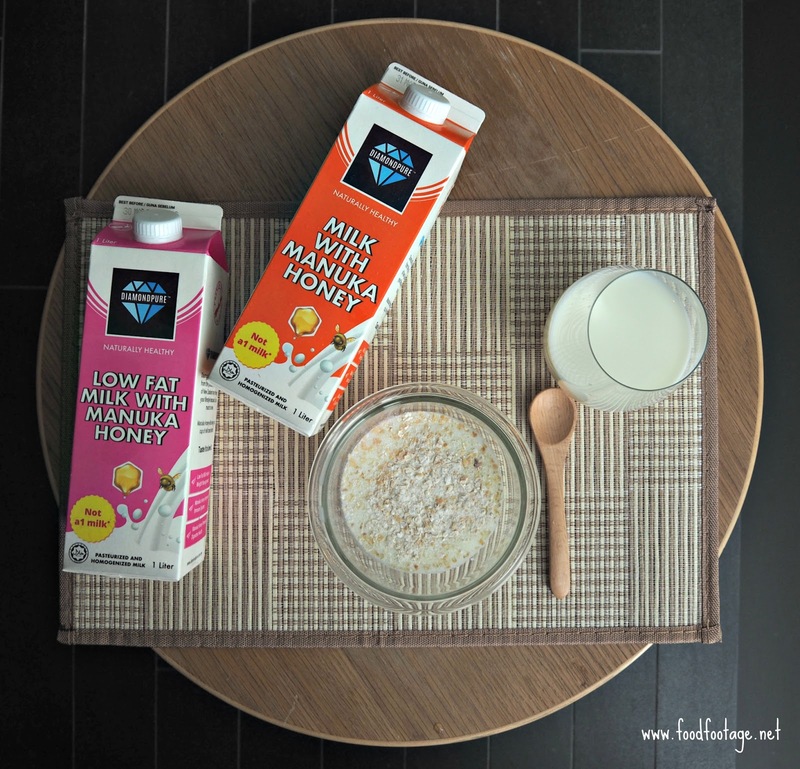 For more information about DiamondPure Milk, please check out their Website and Facebook Page.